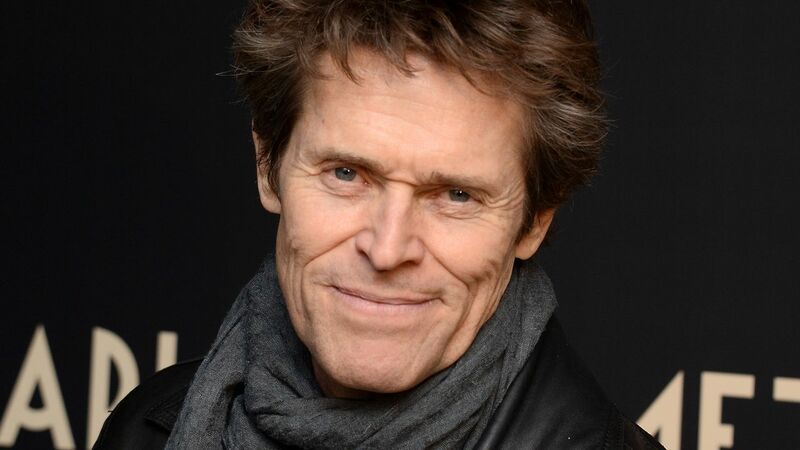 Willem Dafoe seems to be on a bit of comic book kick at the moment. Not only is playing mentor to Jason Mamoa’s Aquaman in next year’s Justice Laegue (and no doubt playing a part in the hero’s 2018 solo outing), but now he’s signed on to join the cast of Adam Wingard’s (You’re Next, The Guest) currently in production Netflix adaption of acclaimed manga series Death Note. 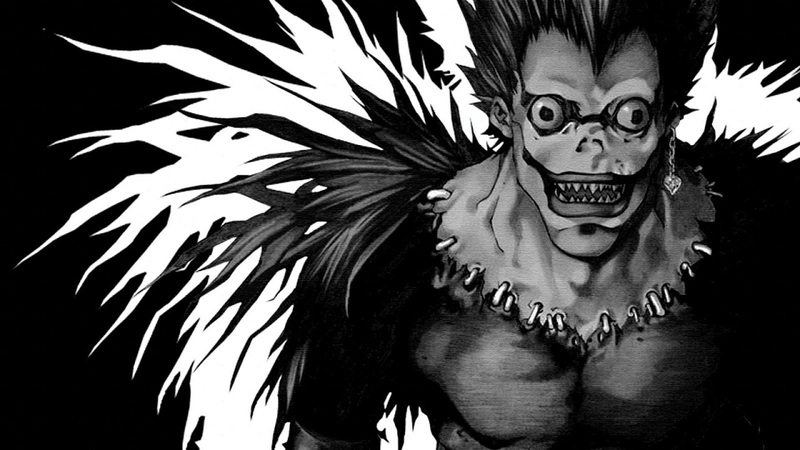 According to Mashable, in probably the greatest piece of casting ever, Dafoe will be taking on the role of Shinigami (basically a god of death) Ryuk, who, out of sheer boredom, engineers the events that see his Death Note fall into the hands of Nat Wolff’s Light Turner, the young genius who uses it’s power to kill anyone whose name is written in it to make the world a better place. No one would bring the menace and malice to this role quite like Dafoe can, and it’s unknown at this stage if the actor will be just lending his voice to a CG creation or if Wingard wants him to take a more hands on approach with the role. Ryuk is an important character to the story, acting like an evil Jiminy Cricket to Light during his cat and mouse game with the criminals he has marked for death and the police task force created to take him down, so either way expect Dafoe make quite the impression. No concrete please has been given, but Death Note will hit the streaming service next year.